In a world where everyone wants to eat well, healthy and at the same time fast and handy, Tasty Box offers the perfect blend of quality cuisine and practicality: Vending Machines for highly innovative hot or cold foods. Tasty Box machines are designed and built to dispense hot or cold food at a perfect temperature.  Today, Tasty Box aims to carry on in the constant search for innovative solutions in the field of automated distribution by working together with clients as partners and adapting everyday more to the needs of end customers who want to eat well and healthy. Developing Software that ensures the optimization of the process of purchasing and selecting the meal is what drives us to improve every single day.